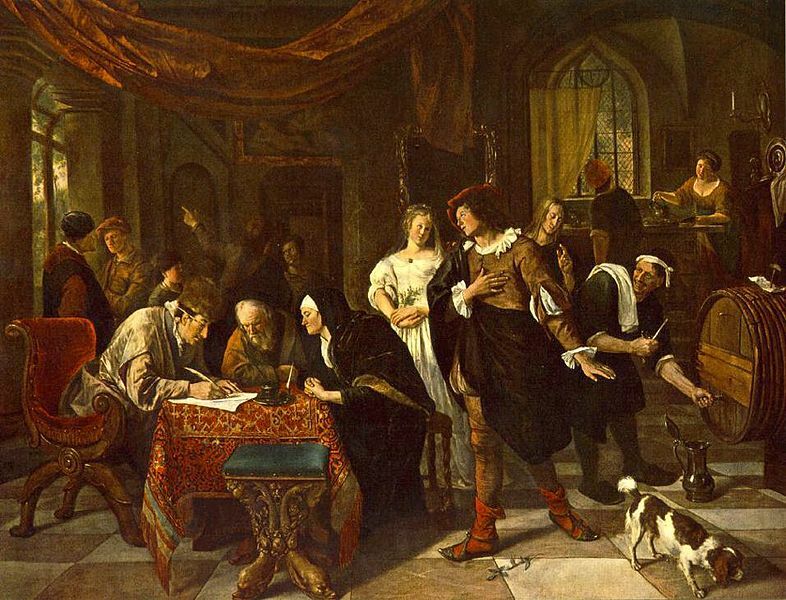 Jan Steen 1626-79: “The Marriage of Tobias and Sarah”. 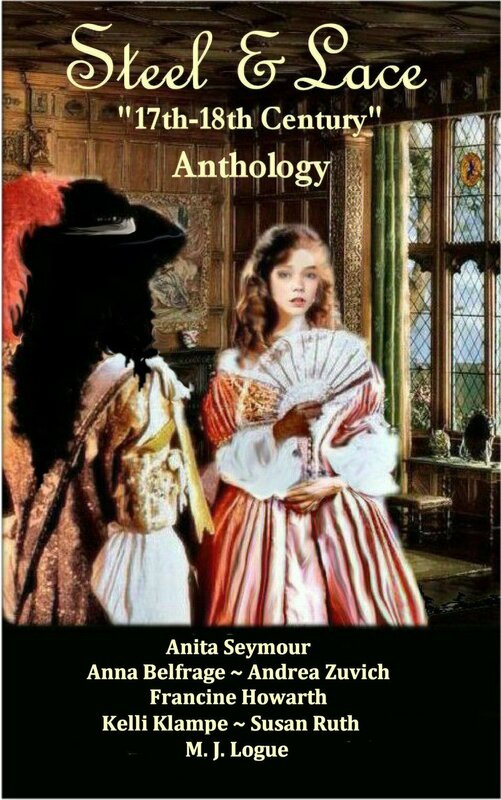 My new book, A Plague on Mr Pepys, has at its heart a marriage. 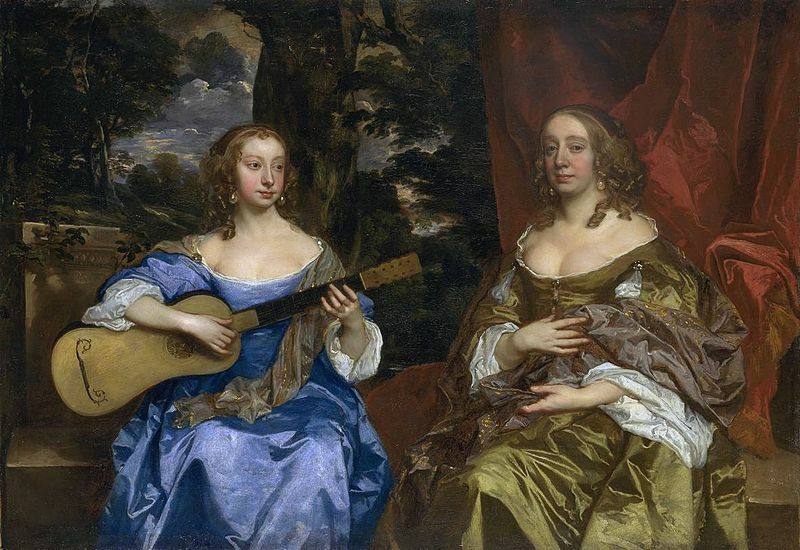 During my research for the book I had to look into attitudes to marriage in the 17th Century, and how these attitudes might affect my characters, Bess and Will Bagwell, when their marriage began to show signs of strain. 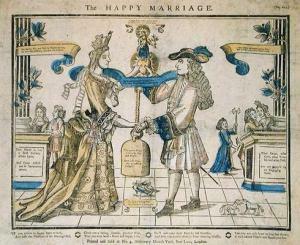 Marriage was a very common institution in the Stuart period, with 80% of the population married. After a spouse’s death, remarriage was common, sometimes several times, because marriage was seen as a way of establishing yourself in society. This was certainly the case with my characters! Surprisingly, marriage was not strictly a sacrament, as it had been in the days of Catholicism, nevertheless, under the Church of England, the idea of a ‘holy ordinance of God’ still stuck, and there was the widespread belief that marriages in Church were somehow ‘approved of’ by God. But Hilary gives thee liberty. Eight days from Easter says you may. But trinity sets thee free again. 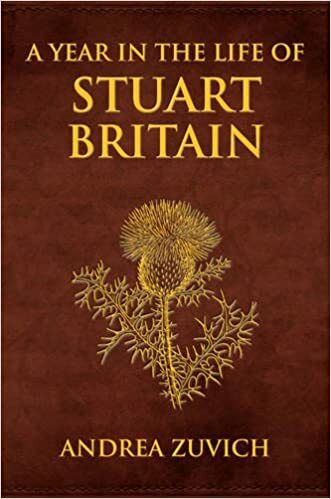 Puritan reformers ridiculed these dates, and the liturgical calendar, and tried to ignore them, creating a controversy that rattled on through the whole of the Stuart period. Once at the altar, marriage for a man meant primarily the chance to father a lineage, to become master of a household, and to take control of his wife’s finances, wealth and belongings. It also made him eligible for various offices, such as to be a reeve (official supervising a landowner’s estate) or a member of a jury, or warden or constable of a Parish. Husbandry was originally control of livestock for profit, and the idea of this control for profit still permeated 17th century marriage. Marriage for a woman, on the other hand, meant imminent motherhood, giving up her rights and lands, and a means of determining her social standing. She was ‘graded’ as a woman according to the status of her husband, so a ‘good match’, in other words a profitable match, was essential. A married woman also was granted access to other women’s births and deaths, as these were usually attended by married women, and so to the network of wives and the hidden knowledge of menstruation and midwifery. Women were regarded as the ‘weaker vessel’ (a phrase taken from the New Testament) and so physically, intellectually and morally inferior to men; therefore, the man had a right to chastise his wife, by physical punishment and beatings if she disobeyed him. But which did please me beyond anything in the whole world was the wind music […] which is so sweet that it ravished me, and indeed in a word, did wrap up my soul so that it made me really sick just as I have formerly been when in love with my wife. He married her when she was just fifteen years old. 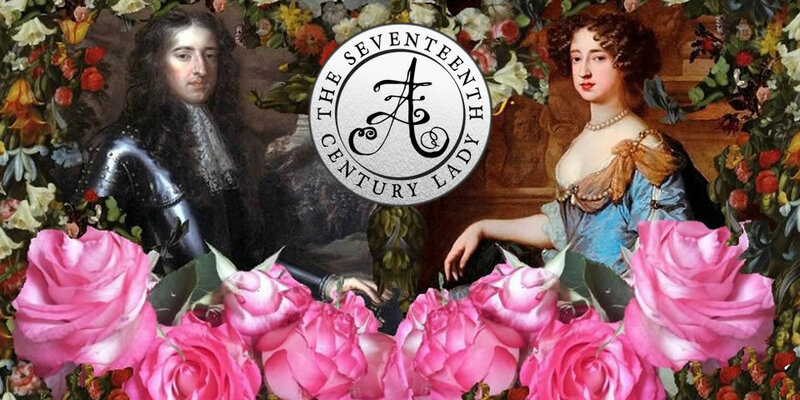 The earliest age you could be married in Law was fourteen for a boy and twelve for a girl, and if under 21 you had to have the parents’ or guardians’ consent. Most couples, however, waited until their mid to late twenties, as marriage brought many community responsibilities. 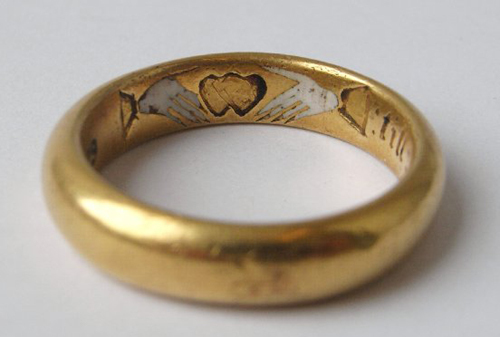 The wedding ring was a vital symbol of the marriage, in the same way that a crown is a symbol of a coronation, although Puritans did not approve of this ritual of ring-giving, thinking it a relic of Catholicism. A wedding, even then, was an occasion for new clothes. Guests were given gloves as a gesture of the ‘hand’ of friendship, and even the poorest often wore ribbons to symbolize the tying of the knot. One Exeter merchant laid out the huge sum of £5/13s for ribbons, favours points and roses at his wedding in 1635. 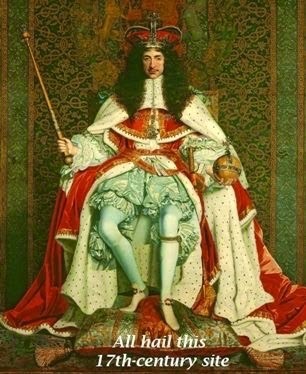 Although the Restoration of Charles II brought a fashion for licentiousness and adultery in high society, this lifestyle was mostly only followed by the London elite. In the country, the values of the previous generation remained largely unchanged and traditional church law placed great emphasis on chastity, faithfulness and the sacredness of marriage. The most common way to dissolve a marriage was to declare it invalid. It was necessary to prove that the marriage was false in some way. 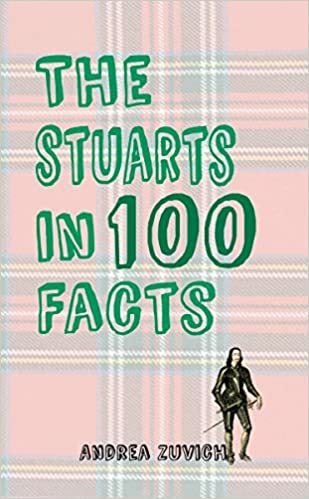 The most common reasons were the youth of the couple at the time of the spousals; or the discovery of impotence or that the couple were relatives. Declaring the marriage invalid gave both partners permission to marry again; however, the wife lost all inheritance rights and any children were proclaimed illegitimate. A legal separation could be granted in the case of extreme cruelty, or proven adultery by the woman. She would then be separated ‘from bed and table’. With separation, the legal marriage remained intact and the separated partners could not marry again. The third option was a procedure which meant a petition to parliament which was both too expensive and too public for all but the very wealthy to attempt. 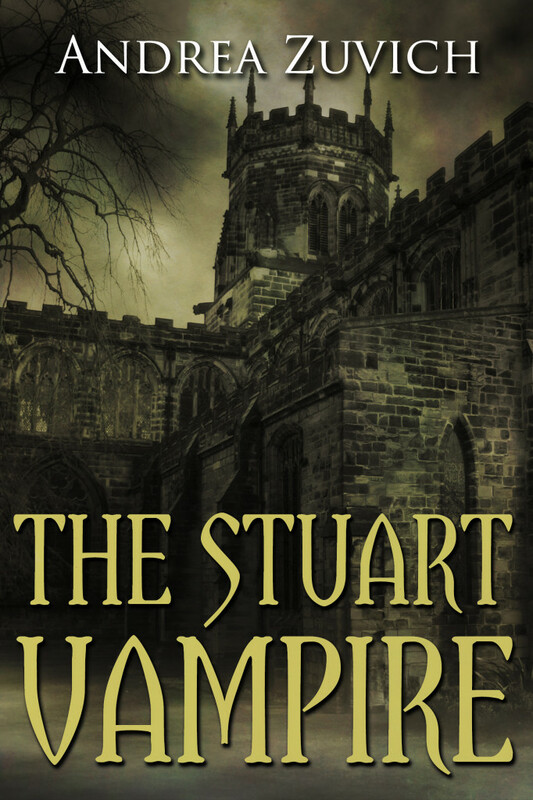 My characters have differences and difficulties in their marriage; not least of all the fact that they live in a London ravaged by the Plague. Will they survive it, and each other? 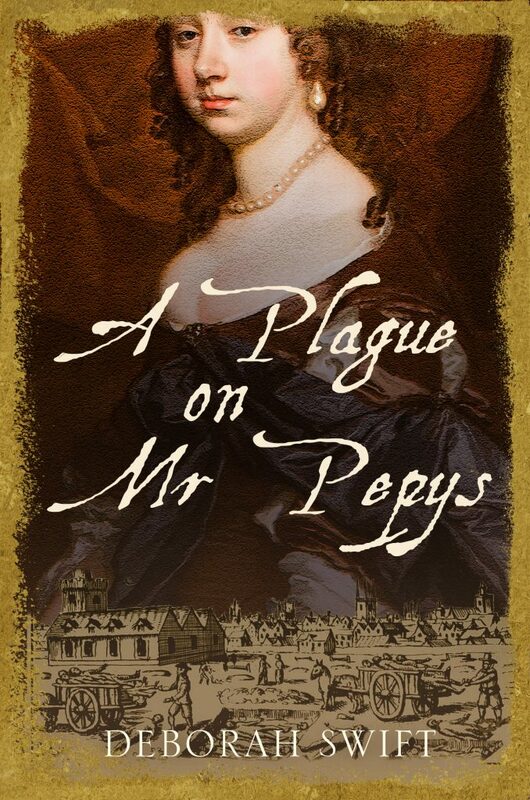 A Plague on Mr Pepys is published by Accent Press.